Definitions. Whenever used in this policy, the following terms have the meanings shown. The term "materials" includes texts and other printed matter; materials in other formats such as electronic, tape, film, or disk; tools or equipment of any type; and other similar items. The terms "academic or commercial publishing agency" and "vendor" mean commercial enterprises in which the faculty member does not have substantial control over decisions of the enterprise or the ability to determine whether her/his ma terial is published or produced. Instructors may require for their courses the rental or purchase of materials from which they make a profit provided that the materials have been published by an academic or commercial publishing agency or sold by a vendor and that the purchase or rental materials have been approved by the chairperson or a departmental committee charged with this responsibility. 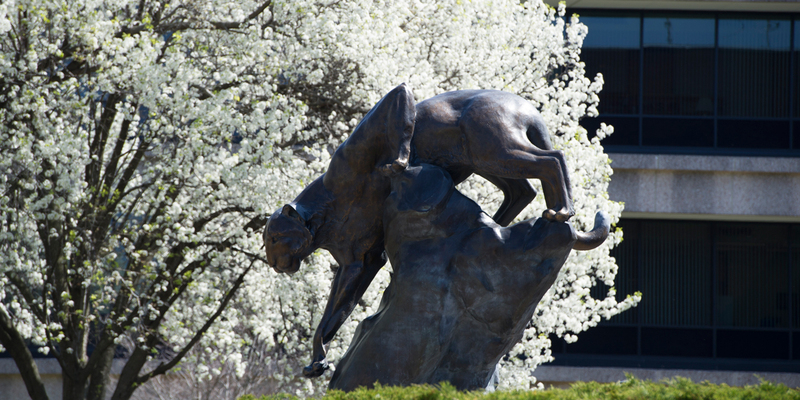 To avoid any suspicion that the materials are being required simply to make profit for the instructor, it is recommended that any instructor requiring such rental or purchase make an annual contribution to the SIUE Foundation or other charitable organization at least equal to royalties received from sales at SIUE. Instructors are prohibited from making any profit whatsoever from the sale of materials not published by an academic or commercial publishing agency. However, instructors are permitted to make materials available to students on a strictly cost basis provided that such sale has been authorized by the chairperson or a departmental committee charged with this responsibility. Any student who believes that he/she has been unfairly required to purchase such materials for a course should make his/her dissatisfaction known to the departmental chairperson. If he/she believes that he/she has not been given a fair hearing, he/she should then make his/her dissatisfaction known to the Dean of the School involved.